Every marketer works hard for achieving the desired traffic and that hard-earned traffic if goes to null suddenly cause severe pain. This isn’t positive remarks for a marketer and would be never welcome. It has been seen that people blame constant Google algorithm for the decline of traffic, but always it’s not the case. There are other times when your website may cause a decline in traffic. Here are the reasons for the same. Many websites started migrating from HTTP to HTTPS after the announcement of Google for marking non-secure pages with a big red mark. 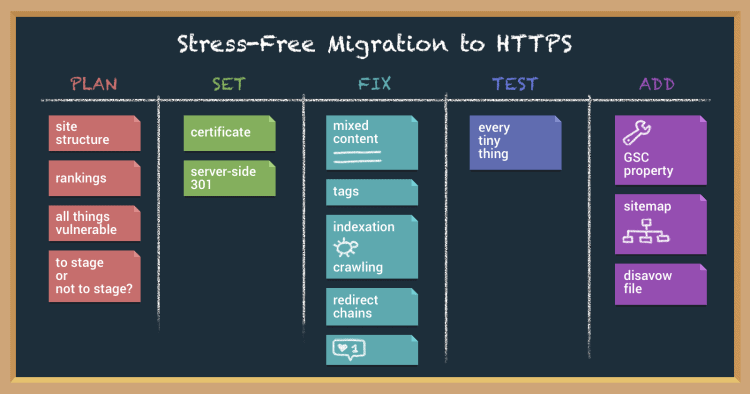 Migrating without the plan may not produce desired results, so when your site is moving from HTTP to HTTPS, you need to add 301 redirects. If not done the same way, this might case drop in your traffic. The accidental removal of page analytics is another reason for traffic dropping. It might happen that analytics have been accidentally removed from some pages or the new technology implemented may not have analytics. For example, “Accelerated Mobile Pages get implemented and organic search visits plummet, but it’s because AMP has its own analytics script implementation that wasn’t done”. Developers used to block search engines from crawling the site by using a “no index” directives in the website’s robots.txt file. This may be the best of dev environment; many times developers forget this “small” detail when websites get new changes, causing traffic to rank down. Go and fix your issues immediately. Content has always been attributed as “King” in digital media and it efficiently drives the website traffic. Whether the traffic is incurred through search, social, email or another marketing resource, it’s necessary to have powerful content that draws the reader in and keep them attached for more. Having quality content is the requirement, but at the same time, content overload needs to be avoided. Watch your campaign frequency and make your content amicable for readers. There would be different segments for content creation like heading, subheadings, images, and videos. You can use tools like CoSchedule headline analyzer and other tools that help you in image and video creation. There are chances that the client asks for help after finding their site went from visible to invisible. Such drastic changes are associated with a penalty. Search Engine, like Google, has set strict criteria for page ranking related to a penalty and anyone cheating the system gets penalized. Issues would be keyword stuffing, bad links, keyword stuffing, and others. The strategy comprises checking the technical side before trying to know why traffic has lowered. If you minutely check a negative drift in visits or traffic is due to site issue rather than Google. 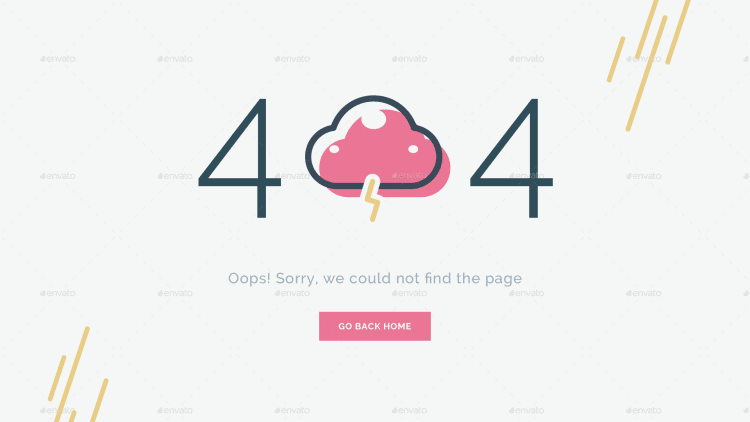 If you are ensured your site has no server errors, 404s, no CSS or code errors or no indexing error like in robots.txt, you can go from there. You may not consider it as a heavy problem, but this really causes pain to the site. The people look for more transparency and consider the ethical side of a business. They want business to come with true and honest information that is useful for them. If you’re escorting the same way, your business will succeed. Often you would see website design changes on a client’s website causes a decrease in traffic. The reason could be the interlinking or the new site structure wasn’t exactly implemented on the new website. Many times the newly added images and videos make your website slower and those are not accepted by the search engines. What you can do it to resolve is continuous auditing of the website to effectively understand the traffic. The decline in website traffic can be a serious issue if not taken proper care. To make sure it won’t happen, notice all the above-mentioned reasons and resolve your problems in no time.